Universal Studios is a real, working film and TV production facility. Even the eateries in Production Central make you feel like you’re right in the heart of the magic of the movies. 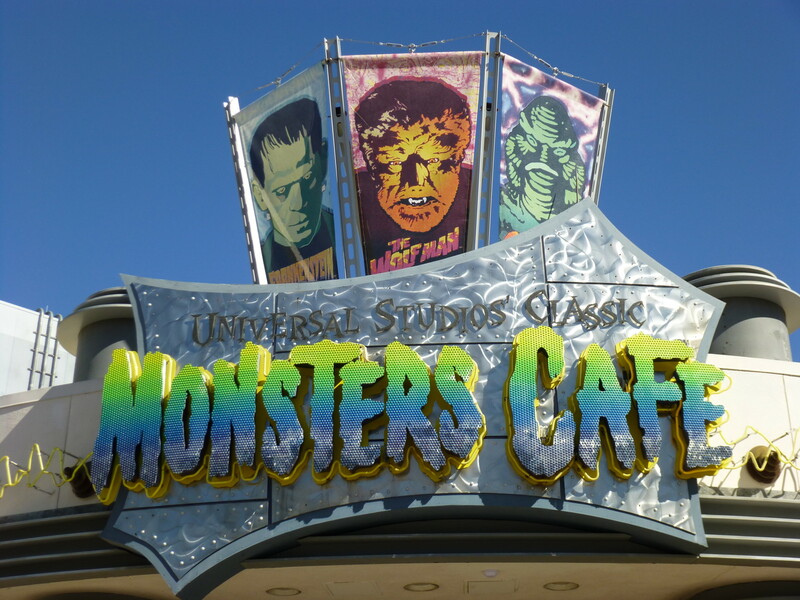 Enjoy Rotisserie Chicken, Pizza, Pasta, Salads, Ribs, Lasagna, Cheeseburgers and Hot dogs in this salute to Universal's classic horror films featuring themed dining areas––such as Dracula's castle, the swamp, and the flying saucer–-and an array of monster movie memorabilia. In front of the Monster's Cafe you'll find the Bone Chillin' beverage stand, offering adults the perfect antidote for a monstrous thirst. Enjoy icy cold treats like Frozen Slush Drinks, Beer, and Mixed Drinks. Some of the indoor themed dining areas (Dracula's castle, the swamp, etc.) might be frightening for younger children, but outdoor seating is available. 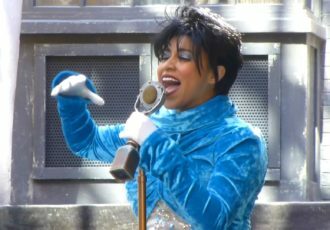 This restaurant was originally known as the "Universal Studios Commissary" when the park opened in 1990, and later re-named to "Studio Stars." It featured an all-you-can-eat buffet with pastas, salads, and carved meats. The walls were decorated with movie posters, celebrity photographs and autographs. 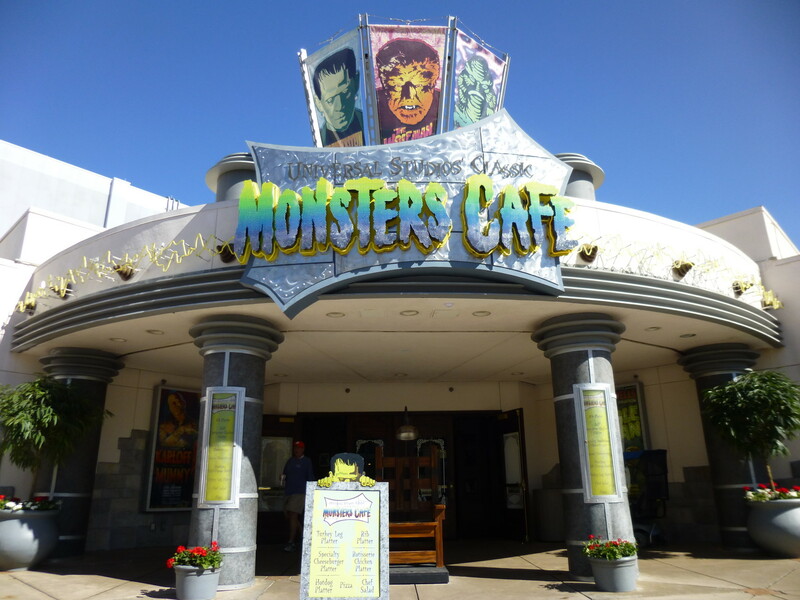 Now it is a counter-service restaurant featuring monster movie memorabilia and set pieces.